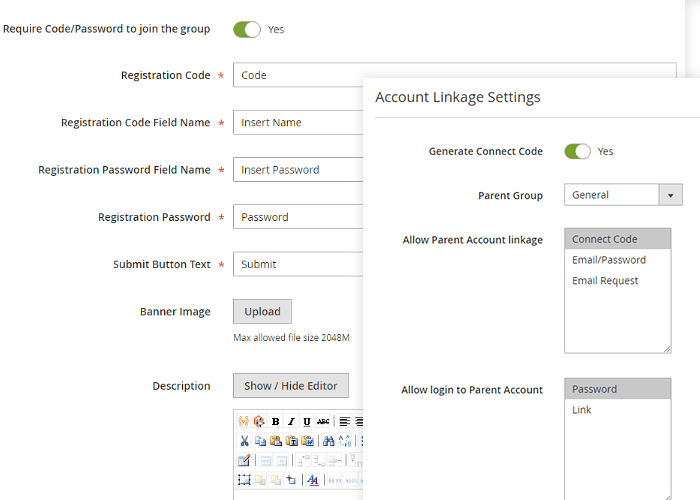 Bind particular cart items to specific child customer group accounts. How does Magento 2 Customer Group Management stream into your business? Permit formation of parent customer groups. Grant them the right to control the child customer groups. Allow customers to distribute cart items between child accounts, manage checkout processes and even switch accounts. Stay in charge of your customer activities and organize a friendly environment for special customers with the Magento 2 Automatic Customer Group Switching extension. Increase the time customers spend in your store by putting the business opportunities under their command. How does the Customer Group Management extension beat the competition?